Koshelev Nikolai Andreevich in the 19-20 centuries at one time a famous person, an artist of religious painting. A member of the Academy of Painting (St. Petersburg), for many years was forgotten among believers and specialists. Nikolai was born into a family of serfs in a small village in the Penza region. All his childhood was spent in Arzamas, where, due to lack of material means, he could not enter the AV Stupin art school. At the age of 11 he entered the service of a painter from Nizhny Novgorod. However, this experience was unsuccessful and in 1853 a local landowner took him to her. In 1856 she took the boy to an art school in Kazan, where he received several painting lessons from professional artists, including the Italian Botelli. Koshelev, the son of serfs, who managed to achieve recognition. 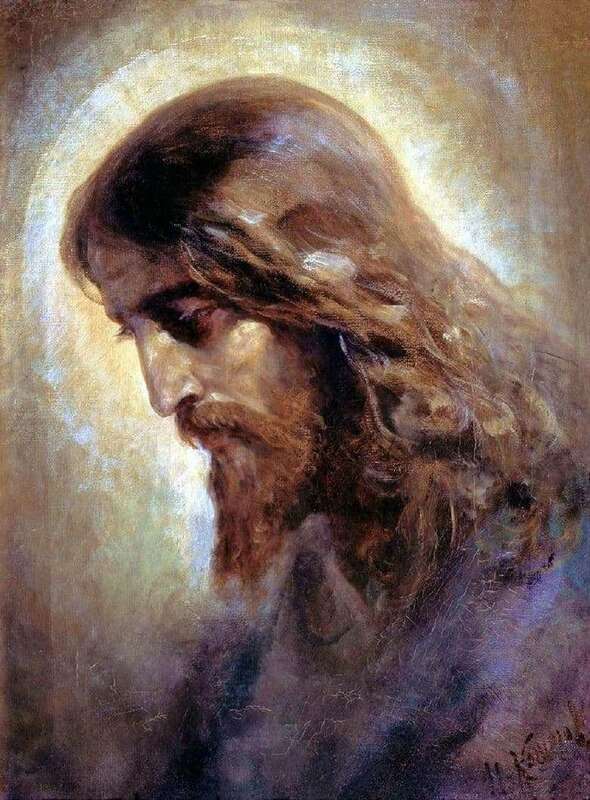 He painted such picturesque canvases, which were devoted to the feat and suffering of Christ, that there are still no artists in world painting, with canvases equal to Koshelev’s paintings. From what point can Koshelev’s paintings be seen? Like icons or art paintings with a religious story? The work of the painter should nevertheless be considered exclusively in the cultural context of his time. Christ for that time is a thinker who opposes himself to society, preaches new ideals. The painting “The Head of Christ” was written specifically for the church of St. Alexander Nevsky. To date, it moved to the Alexander Compound, where it hangs in the guest room.